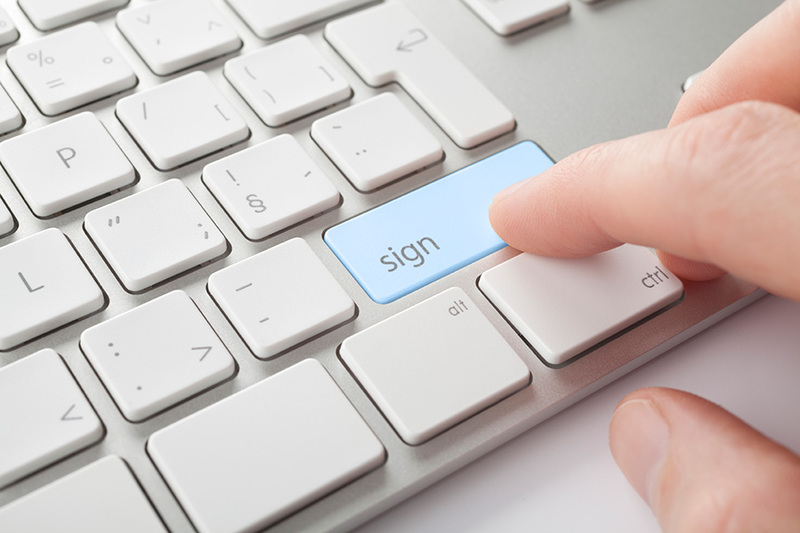 ﻿ Contractzone Pricing for Online Legal Contracts is outstanding value. Contractzone pricing is designed to make sure that legal contracts are both accessible and affordable. The contracts are easy to build on our system and also, you get the final product in word and pdf format for your convenience. We also offer subscriptions for clients that want to have unlimited access to all of our contracts. 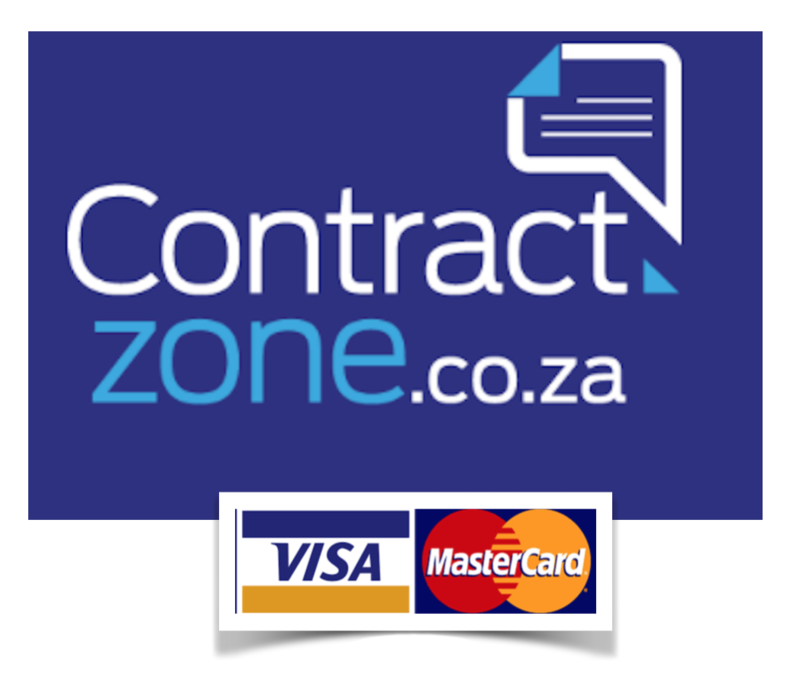 Here are the categories of contracts that we offer at Contractzone. Find your contract and get started.